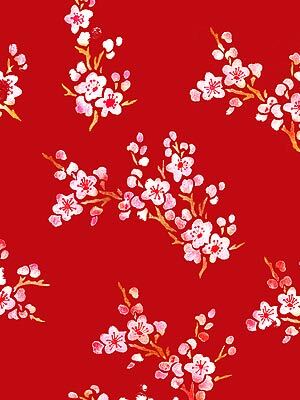 The Small Blossom Stencil Theme Pack – 7 charming little cherry blossom motifs – is a versatile set of stencils. 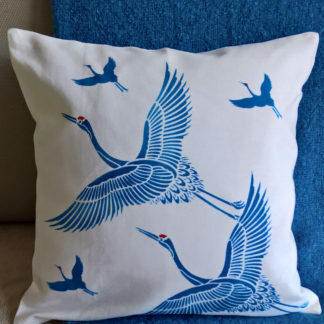 Use to decorate anything from walls with random blossom motifs, to the smallest wedding invitation, to furniture or oriental pieces, or cottage blinds, curtains, drapes and cushions. See size & layout specifications below. 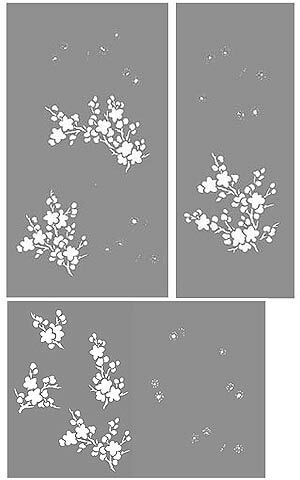 The Small Blossom Stencil Theme Pack combines the three cluster motifs of the Small Blossom Clusters Stencil and the four smaller sprig motifs of the Small Blossom Sprigs Stencil. Above top – the seven motifs of the Small Blossom Stencil Theme Pack stencilled in Orchid, Plum Blossom, Chocolat and Cerise Stencil Paints. 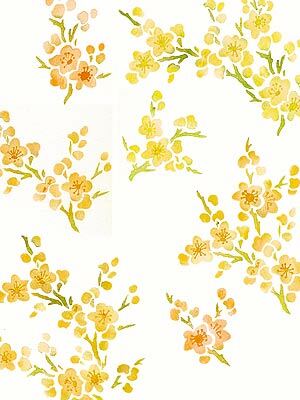 Above – the seven motifs of the Small Blossom Stencil Theme Pack stencilled in Evening Primrose, Harvest Gold, Sienna and Verbena Stencil Paints. 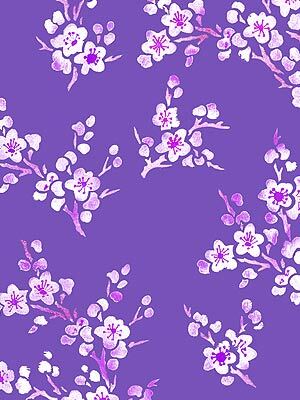 Above – the seven motifs of the Small Blossom Stencil Theme Pack stencilled in Ice White and Indian Purple Stencil Paints on a lavender background. 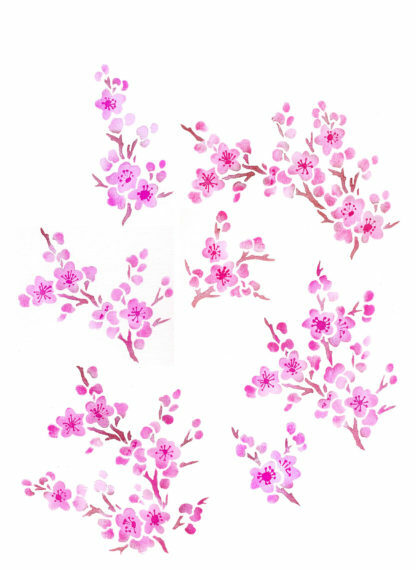 See also the Cherry Blossom and Moon Stencil, Large Cherry Blossom and Small Blossom Silhouettes Stencil. 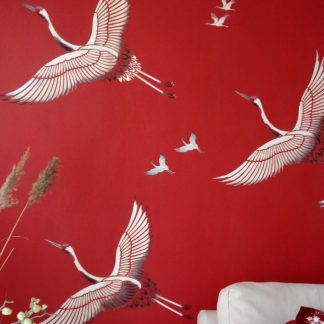 Above – the seven motifs of the Small Blossom Stencil Theme Pack stencilled in Ice White, Butterscotch, Orchid and Very Berry Stencil Paints on a Chinese red background. 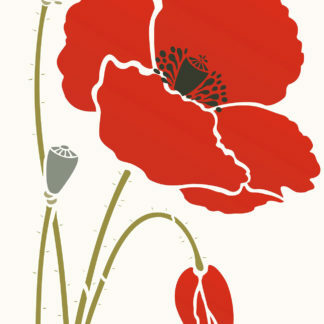 Below – the same colours are stencilled onto a black background. 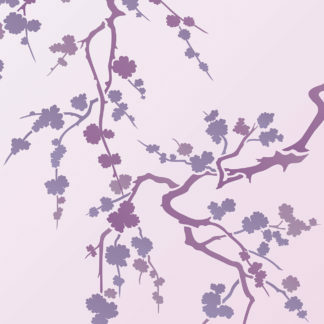 Above – the seven blossom motifs in this theme pack, stencilled in Orchid, English Rose (for blossom) and Chocolat (for twigs) and Very Berry (for stamens) Stencil Paints. 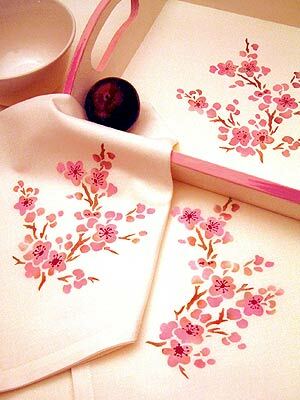 Above – the three larger motifs of this theme pack (Blossom Clusters) stencilled onto cotton napkins in Magenta Pink, Strawberry Red and Pure White Fabric Paints. Hand painted tray stencilled with Orchid, English Rose and Chocolat Stencil Paints. 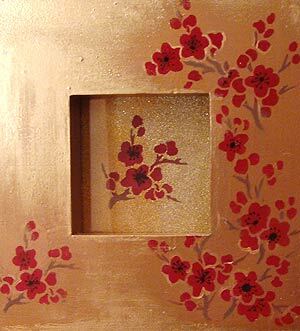 Above – the four smaller motifs of this theme pack (Blossom Sprigs) applied onto a gold painted picture frame, stencilled with Very Berry, Mocha and Jet Black Stencil Paints. 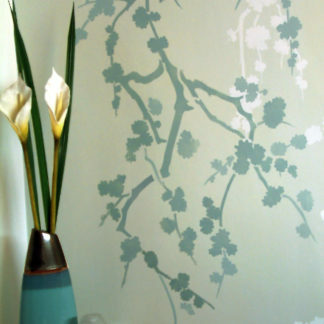 Some flowers outlined to one side with Antique Gold Metallic Stencil Paint. 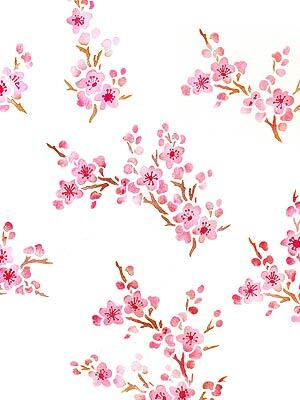 The blossom motif in the frame has been stencilled on some card covered with Gold Stardust Glitter Paint. 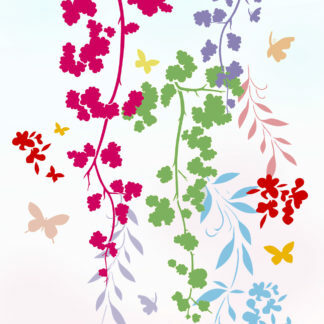 The Blossom Stencil Theme Pack comprises 7 one layer blossom motifs with additional stamen details, on the same sheets. 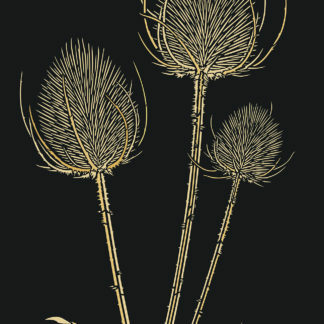 The smallest motif measuring up to 6cm (2 1/2″) across; the largest motif measuring up to 15cm (6″) across at widest points, with the approximate diameter of a full flower being 2.5cm(1″) at its widest points. 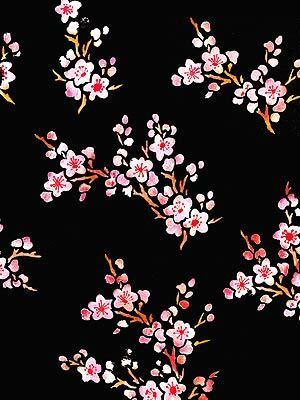 All blossom motifs are on the same scale as each other. Comes with full instructions. 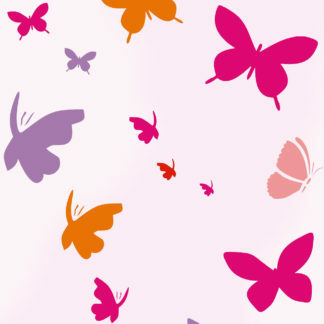 Left – the three sheets of this stencil theme pack.